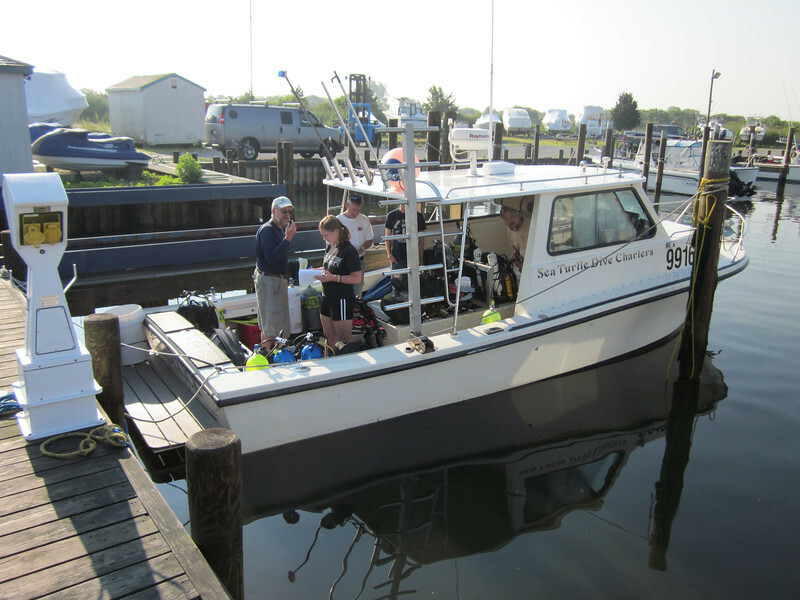 6/18/2011 The Long Island Divers Association and Hampton Dive Center join the Side Kick for a day on the Moriches Artificial Reef System. A great day of diving made even better by the incredibly friendly and personal service provided by Captain Neal Stark and mate Elliot Bertoni. Whether you are a first time wreck diver or an experienced tech diver, this is your crew!